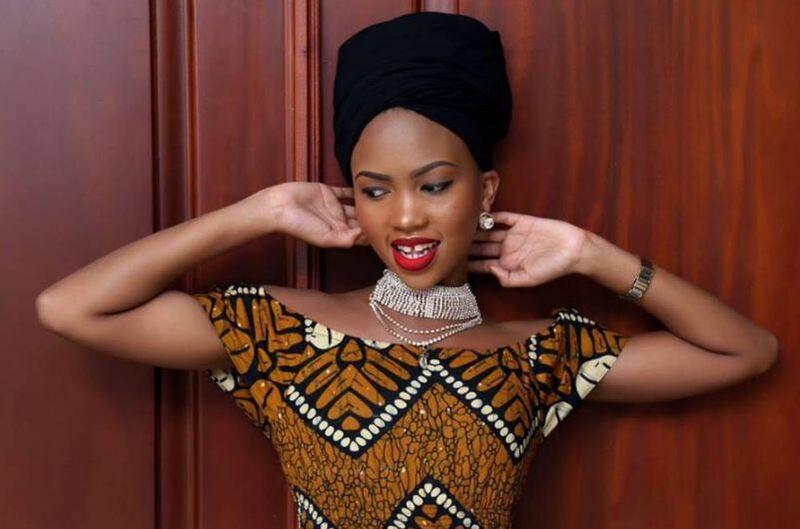 TV star Sheilah Gashumba continues to fly high. The petite NTV presenter who was among the few African journalists selected to cover the coveted BET Awards this year, has now scooped a new juicy deal to host another big show. Latest news reaching our desks indicates that she has completed a deal with God Father East Africa to become the official host of the upcoming reality TV show. She is going to be the female host for all God Father EA events including the eviction days. God Father East Africa is set to hit the screens sometime in 2018. The reality TV show will draw contestants from East African countries including Uganda, Kenya, Tanzania, Rwanda, Burundi.